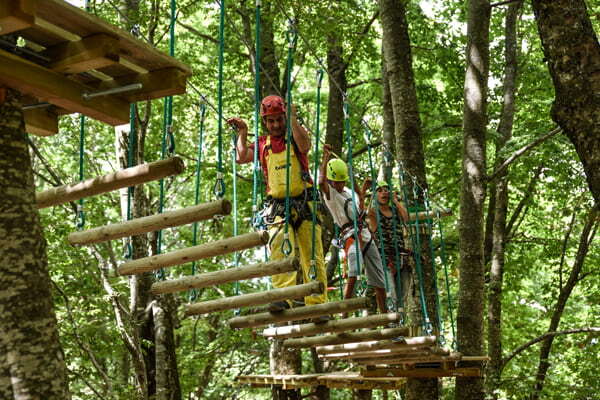 Dajti Adventure Park, the only adventure park in Albania was inaugurated today, on 27 July in Tirana. 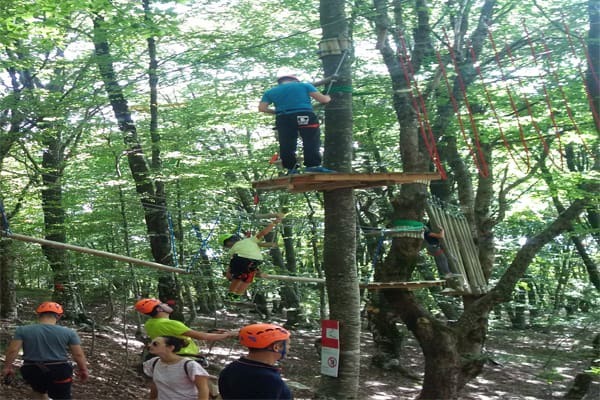 The park is located in a green area of Dajti Mountain a short walk from Dajti Cable Car. Many young people from Tirana joined the ceremony greeted also by the Mayor of Tirana Mr. Veliaj . 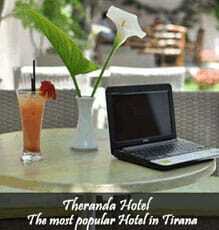 The newest attraction added to the city, is expecting to attract more visitors, especially young age travellers. The park is joint private investments by Italian and Albanian companies. 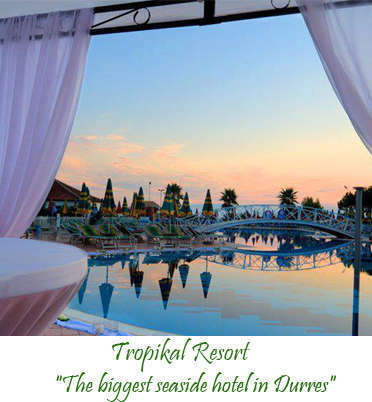 Inspired by the greenery surroundings and numerous possibilities for entertainment that the national park offers, it is considered a very good investment as it is the first park of this kind in Albania. Dajti Cable car is already one of favorite attractions in Tirana, because it offers spectacular view and e very nice ride up to the mountain. Located just outside the city; Dajti cable car makes the longest cableway in the Balkans. With this new addition, Dajti Ekspress has everything for a perfect weekend trip. 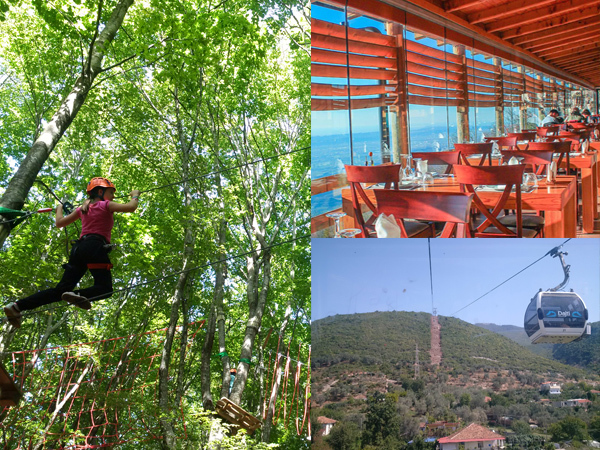 Dajti Adventure Park expects to attract not only adventurous people but also families, since the park allows entertainment for kids and adults. 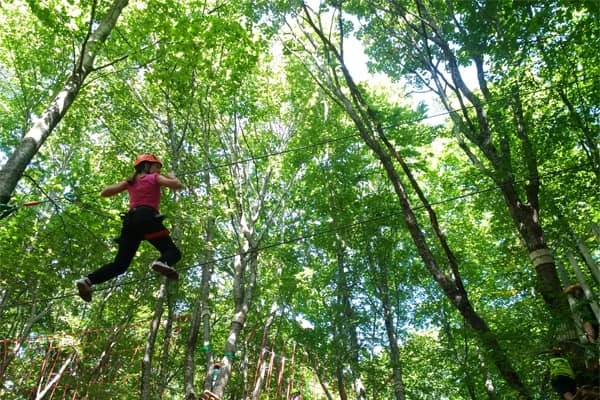 Activities such as zip lining and passing through rope bridges are considered moderate and can be enjoyed by most ages. Mount Dajti National Park (1,611m above sea level) is easily accessible from the city, just 25 km to its east. The cable car station is just 20 minutes by car or bus from centre of Tirana, and from there once can take a ride for a wonderful experience. In just 15 minutes you find yourself at the top of the mountain enjoining panoramic views of the city, villages, forests, the sea, and traditional houses, as well as quirky idiosyncrasies such as bunkers. The trip can be completed now with a visit to the adventure park for a couple of hours and a very tasty lunch in the traditional restaurant there.